Britain’s private tenants are calling for change to UK housing law, 30 years after the Housing Act 1988 was introduced. Renters are taking to Twitter to demand changes to the law, to make their lives more stable, peaceful and safe. The Housing Act 1988 introduced the Section 21 notice, which allows landlords to evict tenants after four months of a tenancy, without needing a reason. 30 years after it received Royal Assent, the End Unfair Evictions campaign is encouraging tenants to imagine a better housing system, by tweeting message about what they want to change, using the hashtag #ReinventYourRent. The social media campaign is a follow-up to #VentYourRent, the movement that went viral in August, as hundreds of frustrated renters complained about holes in roofs, landlords letting themselves in without permission, revenge evictions and a host of other issues. 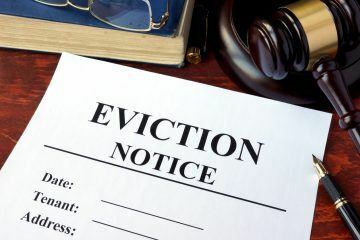 The End Unfair Evictions campaign, led by Generation Rent, the London Renters Union, the New Economics Foundation and ACORN, is calling for Section 21 of the Housing Act 1988 to be scrapped. 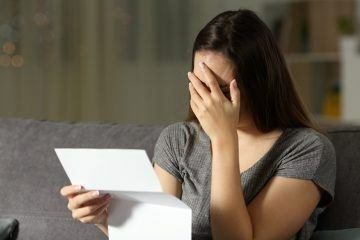 It found that Section 21 is the leading cause of homelessness in England, which can leave tenants who complain about disrepair in their homes at risk of revenge eviction, and may fuel runaway rents and house prices. The campaign is backed by dozens of groups, including public sector trade union UNISON, human rights organisation Just Fair, and older people’s advocacy group Independent Age. 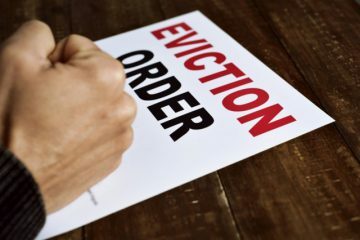 In October, Croydon and Cambridge councils passed motions urging the Government to end Section 21, on the grounds that no fault evictions burden local authorities with temporary accommodation costs of £845m per year. On Monday 12th November, health equality campaign group Medact delivered a letter signed by 200 health professionals to the Housing Secretary, James Brokenshire, warning that short-term tenancies and no fault evictions harm tenants’ mental and physical health. Katya Nasim, of the London Renters Union, says: “Section 21 is indefensible and needs to go now, and, in its place, we need better protections that make renting a viable long-term tenure. Along with a massive investment into public housing, we need indefinite tenancies, rent increases limited to the rate of wage inflation, and a requirement for landlords to make a relocation payment to any tenant forced to leave through no fault of their own. Higher Standards of Accommodation are Making Renting more Enticing than Ever Could Deposit-Free Tenancies Help with Rent Arrears Caused by Universal Credit?